Why do we hate our bodies? In the previous article, I was talking about the obsession our society has with physical appearance. It is obvious that it is so. Now I want to go even deeper into this subject . I think that these days our obsession with physical appearance is worse than ever. More and more 12-year-old girls are going on diets because they believe that your weigh determines your worth. But when all you see is a body type that only two percent of the population has, it’s difficult to remember what’s real and what’s reasonable to expect of yourself and everyone else. Before social networks, we mostly had images of impossibly perfect celebrities. We would pass these images on billboards, watch them on TV, look at them in magazines, but we weren’t sitting around staring at them for hours every day. I think that social media hurt because young people are now having their bodies judged online in addition to being judged in person, which causes them to feel trapped. People also say things they’d never say to your face. It’s like Facebook gives them a screen that totally blocks out their emotions…they don’t have to see how I’d react when they say something negative about me. We are relying on judgments from people we’ll never meet to determine our worth. The standards that society has set on what we call “pretty” are very hard to meet. There are few people who are naturally pretty and all other people could probably be considered the uglier ones. For years, we’ve acknowledged the fact that no matter how much we try to temper it, girls face immense pressure to look a certain way – from the media, Hollywood, and probably most of all each other – a pressure that many would say starts early and doesn’t ever really end. Body image is no light subject. There are people who are suffering legitimate illnesses, mental and physical, relating to how they appear. I’ve read many stories of girls that want to kill themselves because they hate the way they look. They are in such a deep place of self hate. I’ve heard of a girl that avoids mirrors and windows because whenever she sees her own face she wants to vomit. She can’t even stand people looking at her. People laugh at her all the time, boys teas her for being ugly. 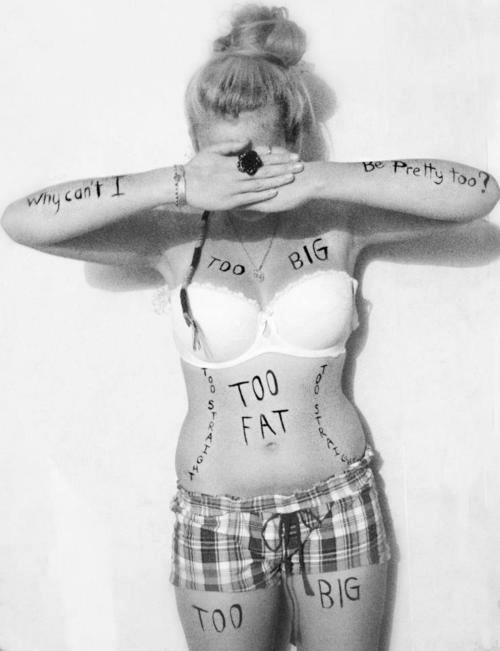 She cries herself to sleep at night and even cuts herself because she hates that she is not pretty. It hurts me that we as a society are causing this suffering that people experience regarding their physical appearances. The question is, what do we do about it? What is the solution to this problem? What can we do to stop this insane obsession we have with physical appearance? I have been thinking about this for days and days, trying to come up with a solution. But the more I was focused on the problem, the more upset and angry I was becoming. I was casually walking on the street when I saw a billboard with a model on it. I instantly felt like I want to destroy that billboard for spreading the propaganda of plastic beauty. When I watched a movie, I was so angry at the fact that only beautiful people by society’s standards play leading roles and the normal looking people play the dorky ones in the background. Whenever I encountered good looking girls in a bus, I was getting more upset because I felt like society pressures us into uniformity. I became so angry that everyone is obsessed with their appearance. But most of all, I was angry at myself. My hate for everyone was just a reflection of my own self hate. I recognized myself in all of these people I was hating on. I was just the same as all other girls. And I hated it about myself. I felt like it made me a shallow stupid person. I couldn‘t stand it about myself. When I wasn‘t dressed well and when I wasn‘t wearing any make up, I felt ugly and unworthy. And when I was dressed well and looking good according to society’s expectations, I felt like an attention seeking whore. I felt like because of me there are so many people suffering. Then I asked myself, what the hell am I doing? It doesn‘t matter what I look like, I always find a reason why to hate my body. I obviously have a problem. Then I have realized how ridiculous this is. The only reason why we all care so much about our looks is because we don’t feel good enough. We think that we must live up to certain expectations in order to be considered beautiful. And not to be considered as beautiful means to me that no one will love us, we will end up alone and rejected. Therefore it’s only natural that for us females it’s so important to look good. Most of us have a similar belief, that to be ugly means not to deserve love. That’s why we care so much about our looks. From our perspective our entire existence is dependent on it. We have to realize that it’s not about what we look like. 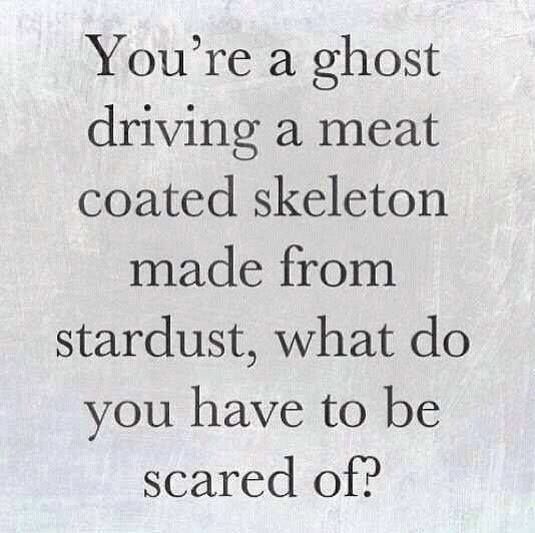 It’s all about self worth. We don’t have to change our bodies in order to be worthy and loved. We just need to learn how to appreciate ourselves more. In the next article I’m going to tell you more about what you can do to love and accept your body. Sorry if this post was too depressing, I just wanted to explore the shadows that cause so much pain in our society. I think that it’s important to have a clear image of what’s going on and how many people are suffering because of our crazy beauty obsessed society. For a long time up until recently, I had hated my body. While most people hate their body for its certain features, their body frame, or a disdain of their natural body type, my hatred of my body did not stem from any of that. I have always had no problem with my natural appearance, be it my body type, my body frame , my height, nor my facial features. Rather, my hatred of my body stemmed from my inferiority of my body weight. I had always felt that I was heavier than I ought to be. While I had never been overweight nor truly “fat” even, I had always wished that I could be lighter. I had always believed that regardless of how I looked, how many people praised me about my appearance, or how heavy (or light) I was, I would be much more attractive if I was slimmer—much slimmer. 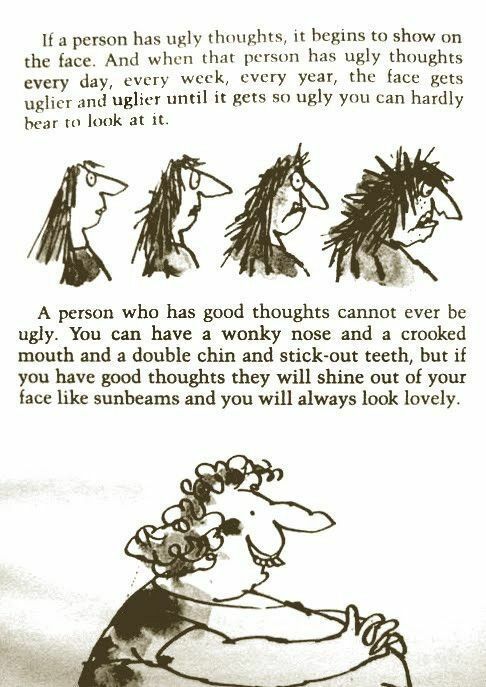 A big part of this self-body-hate probably started when I was in primary school. I recall sitting beside this girl in class who would regularly dissect and disparage her body parts and call herself fat, even though she was so skinny—easily one of the skinniest girls I knew. At that time, I didn’t understand why she would repeatedly put down her looks like that. Whenever she called herself fat, I would look at myself and wonder why she would think that she is fat, for I weigh more than her. While I did not hate my body nor think that I was fat in any way then, hearing her constant complaints planted the first seeds of doubt about my body’s integrity. It made me wonder if I was perhaps missing something about my body and that it was not as “okay” or perfect as I thought it was. These incidents made me subconsciously conclude that being skinny is equivalent to beauty and that to be regarded as beautiful by others, I had to be stick skinny. Subsequently, I became exposed to projected images of beauty in the mass media on a regular basis. From leggy models, to sharp facial contours, to stick-thin celebrities, these images were repeatedly projected as standards of beauty which all girls should strive for. Of course, this wasn’t a factor of my concern back then. My only obsession was to be as thin as possible, then evaluate the results later. To be skinny—that was deemed as a good thing. 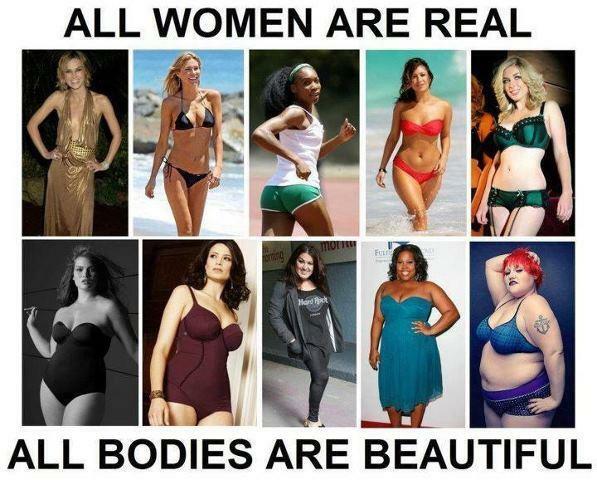 To not be stick skinny was deemed as being not ”attractive”, not “beautiful”, or even—not deserving of love. Because I did not conform to the sticky skinny image of beauty, I harbored a deep hatred for my body. I constantly wished that I was thin, thinner than I was, or better yet, thinnest among everyone I knew. My weight loss journey would be fraught with difficulties for my childhood was laced with emotional eating issues. I constantly ate to feed my emotions, resulting in weight gain over time despite my healthy eating efforts and constant exercising. Because of my emotional eating issues, weight was frequently an area of contest within myself. I would constantly set goals to lose weight, only to fail one way or another. This would make me hate myself even further, for not being able to achieve my goal. For the record, my real problem was not in losing the weight. My problem was with sustaining my weight losses, partly due to my emotional eating issues. Regardless of how much weight I would lose during each weight loss endeavor, I would regain my “excess” weight after a while, through one way or other. From gradual regains over the span of months to immediate weight regains in a matter of days, I would always regain my lost weight. It was almost as if my excess weight had a mind of its own. No matter how many times I lost it, it would find its way to pile itself back onto my body. It was as if I couldn’t run away from it, no matter how hard I tried.